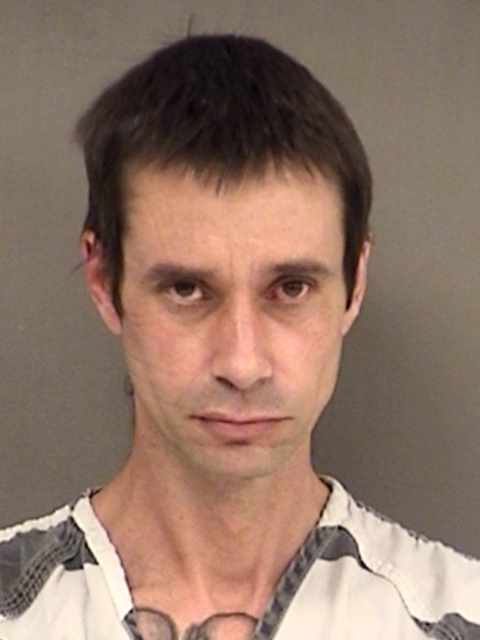 A man already being held in the Hopkins County Jail on felony drug and weapons charges has had new warrants served on him at the jail. Officials charged 42-year-old Jeremy Lynn Sharpe with three additional counts of manufacture or delivery of more than four but less than 200 grams of a controlled substance and another count of possession of a firearm by a convicted felon. His bonds were already set at $295,000.